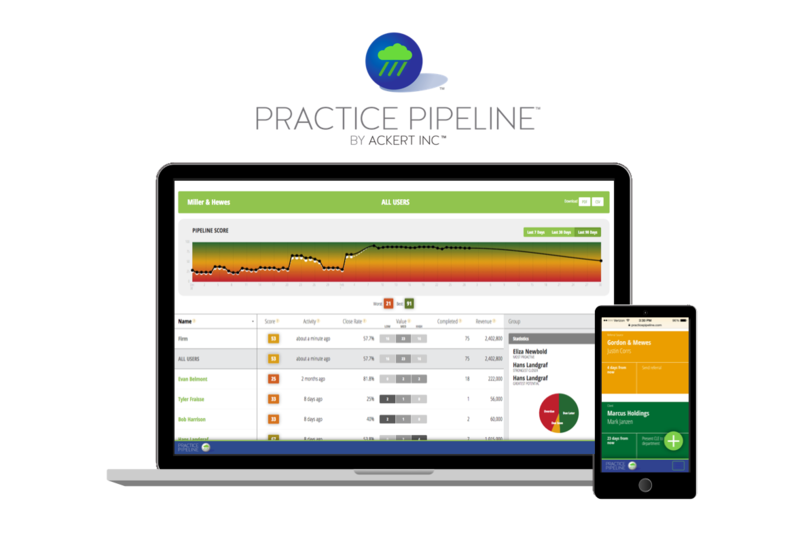 Thank you for your interest in Practice Pipeline. We're happy to show you how it works and answer your questions. Please fill out the form to the right to request a demo. A member of our team will contact you within 1 business day.